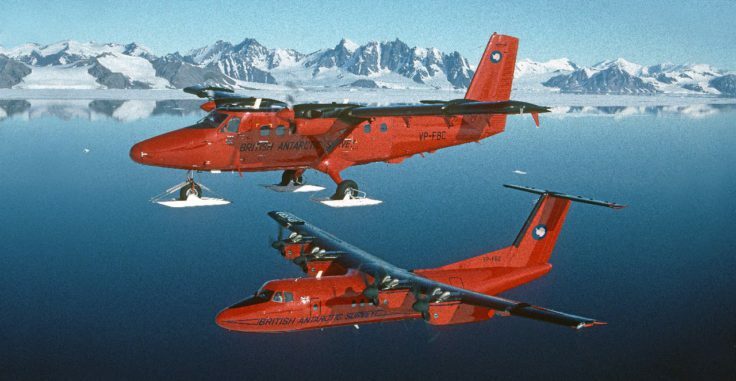 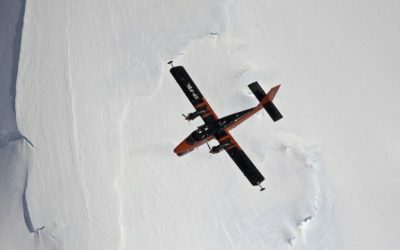 British Antarctic Survey ski-equiped Twin Otter and Dash-7 aircraft in, Antarctica. 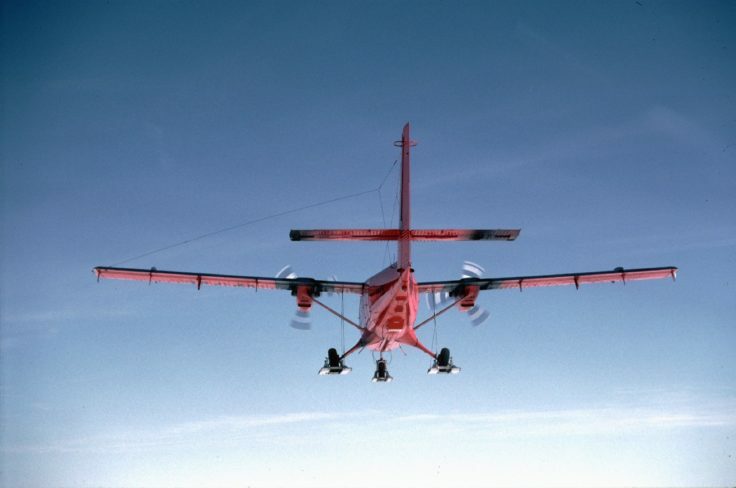 The NERC ARF operations team collect data from one of two Twin Otter research aircraft (or a Dash 7) operated by British Antarctic Survey. 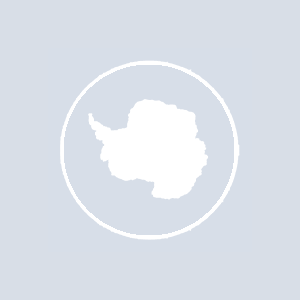 Data are processed by our data analysis team at the Plymouth Marine Laboratory and are archived at the National Earth Observation Data Centre (NEODC). 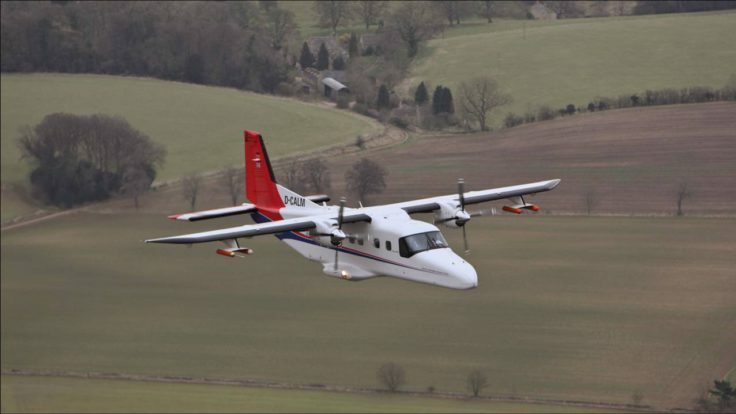 Currently the NERC ARF provides radiometrically corrected hyperspectral data from the AISA Fenix and Owl instruments; ground height information from the Leica ALS50-II; and digital photography. 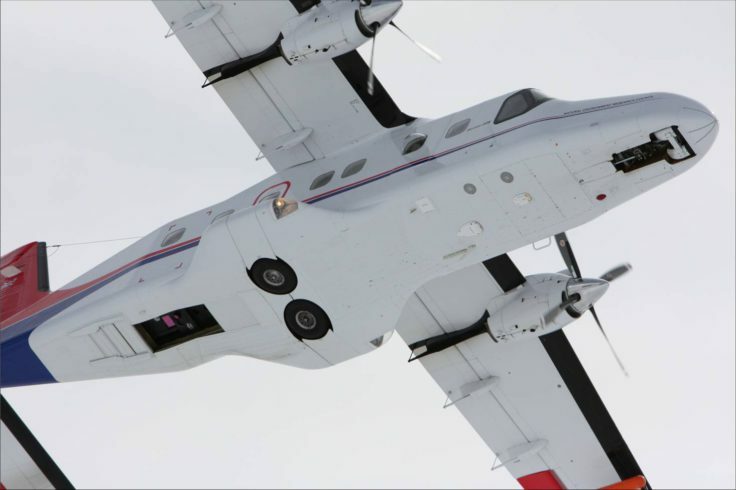 Additionally our atmospheric instrument capability complements that offered by the NERC Facility for Airborne Atmospheric Measurements.